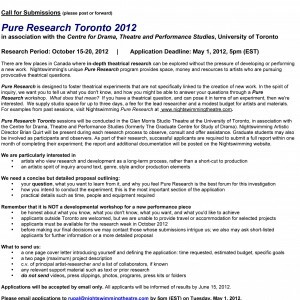 Pure Research 2005 call for submissions. 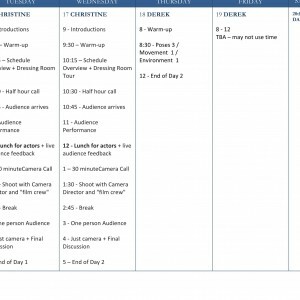 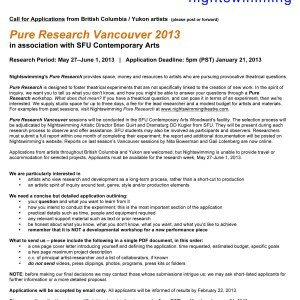 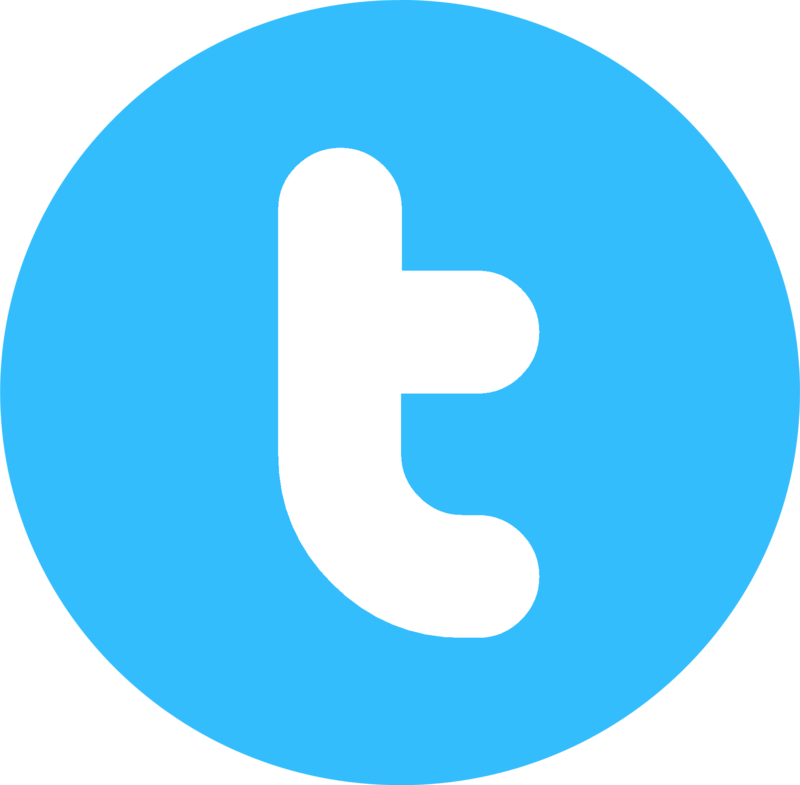 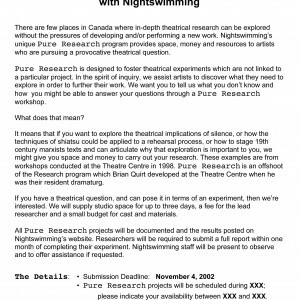 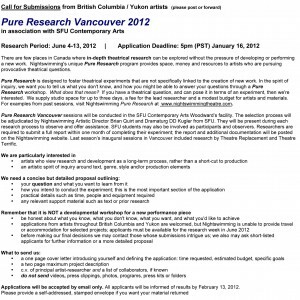 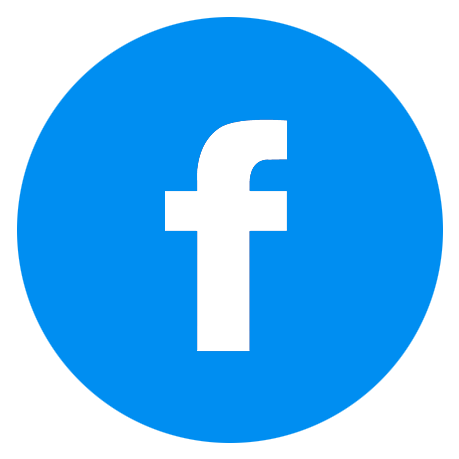 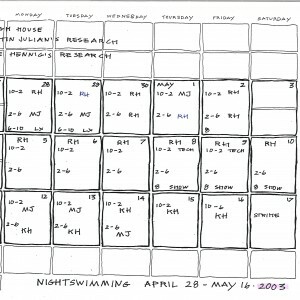 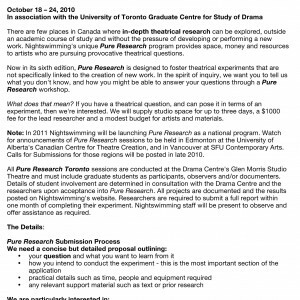 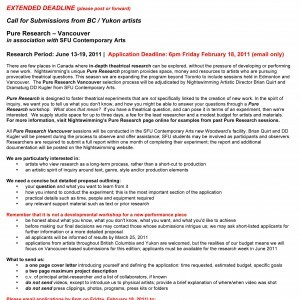 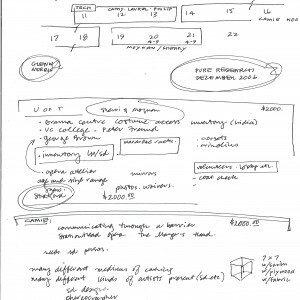 Call for submissions for Pure Research 2005. 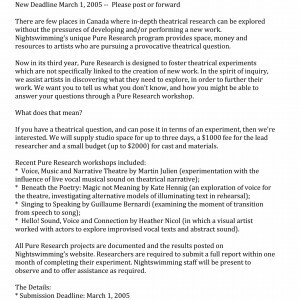 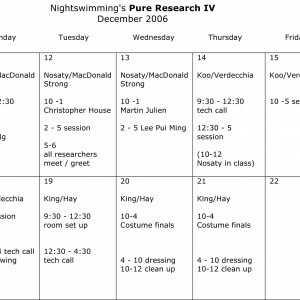 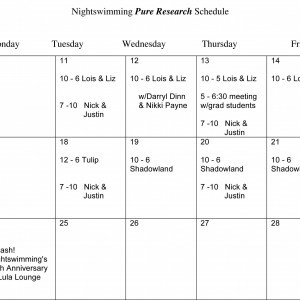 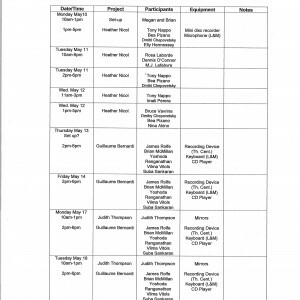 Pure Research 2003 call for submissions.